The recruitment process is serious business! Now that you’ve made the decision you need to hire someone, you probably wish you could click your fingers and find the perfect person. Advertising the role, and shortlisting and interviewing candidates can be a time- consuming process which can be especially challenging for small business and franchise owners trying to run a business with limited resources. Once again, planning the process is paramount. The first thing you will need to decide is whether you are going to conduct the interview process yourself, or outsource it to professionals. Some of the factors you will need to consider are the seniority of the role involved, how much time you have to recruit someone and whether you have someone with the requisite skills to interview and shortlist candidates. Many small business owners like to have a personal role in choosing the staff they will be working with. Conversely you may feel you lack the confidence or the time and prefer to hand over the task to a professional recruiter. 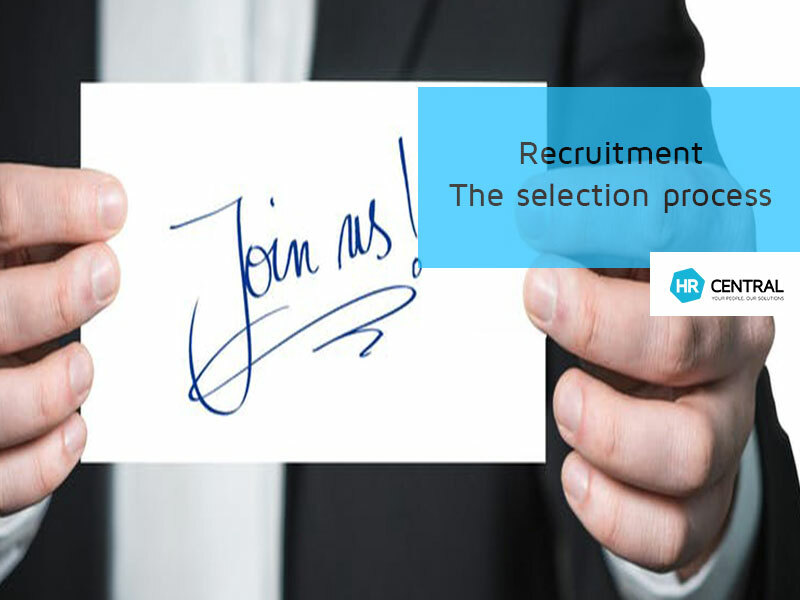 Remember that you don’t have to outsource the whole recruitment function – you might elect to have a recruiter advertise the role and shortlist candidates and you carry out the interviews. This can be particularly useful for roles where you may receive hundreds of applications. All applicants should receive an acknowledgment that their application has been received and advised that they will be contacted if they are successful in achieving an interview. This not only shows respect to those who have applied but also reduces the likelihood of you being inundated with calls by applicants following up the status of their application. In our last blog, we discussed analysing your requirements. Use that analysis now to draw up a list of the ‘must have’ skills, experiences, education and/or traits you are looking for before you start reviewing applications. You will also use this later when you come to the interviews. Depending on the type of role you are recruiting for you may not even receive a cover letter with the applications. There is some debate about whether cover letters are even necessary, particularly now that so many job applications are online, however a good cover letter can make an applicant stand out from the crowd. A strong cover letter will be well crafted with correct grammar and spelling – there’s no excuse for poor spelling with spellcheck! The applicant should add something to the resume not just summarise what it contains. Strong cover letters will identify why the applicant’s specific skills and experience are a match for the role. Look for applicant’s who specifically address the details of the advertised position and offer examples from their work history. You can usually spot a generic cover letter a mile away because it won’t be clear that it relates to the specific job you are recruiting for. Extra points should go to applicants who appear to have done some research about your business! If you need to do a swift review of a large number of resumes and eliminate candidates, some of the things you should be on the lookout for are unexplained gaps in employment, short stints at numerous employers (‘job hoppers’), or multiple changes and unrelated roles so that there is no consistency in employment. Armed with your list of candidates you want to interview you are ready for the next step…. Interviewing.